Beautiful, moist , plump lips! 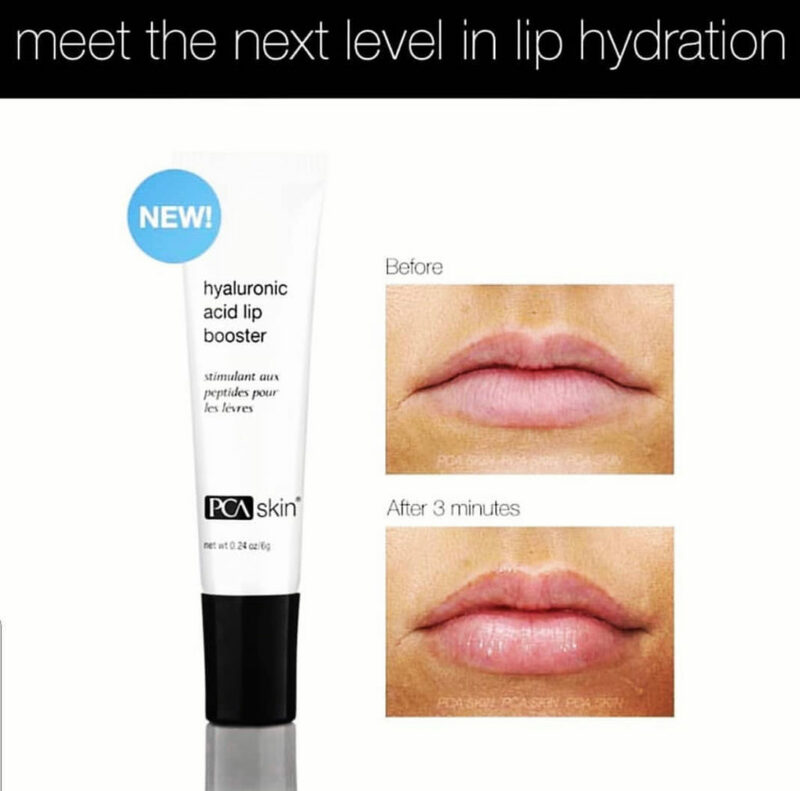 and moisturizes lips while reducing the appearance of lip lines. *Stimulates collagen production and reduces fine lines. 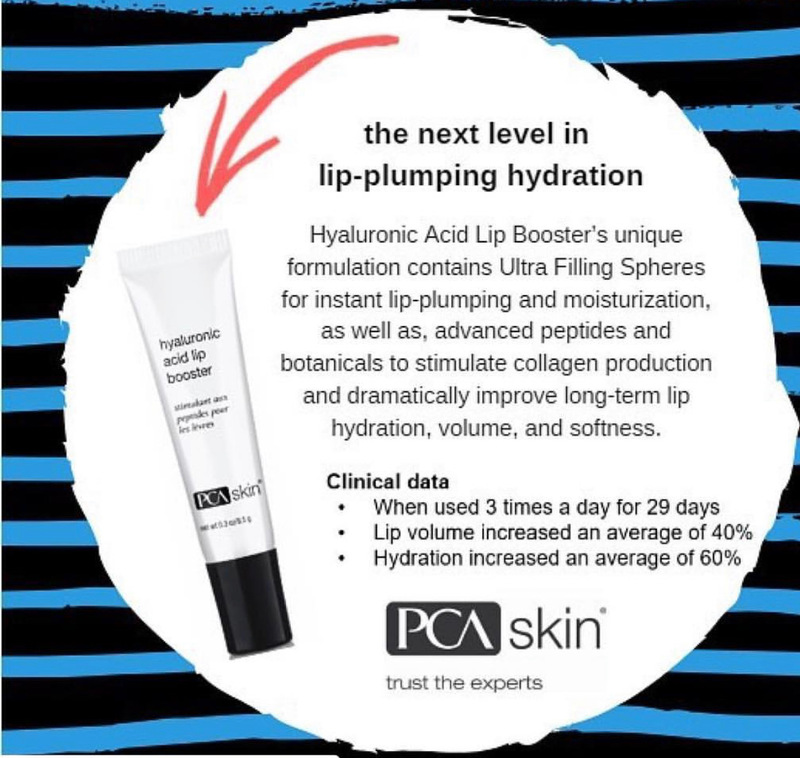 *Increases lip volume, hydration and softness. *Produces a lip-plumping effect for smoother, fuller-looking lips.